Buying a Sonoma County home should be fun, hassle-free, and a positive experience. We’ll help you find your perfect Sonoma County area home, avoid mistakes that could cost you thousands, and save time in the process. Comparing Real Estate Agents in Sonoma County? 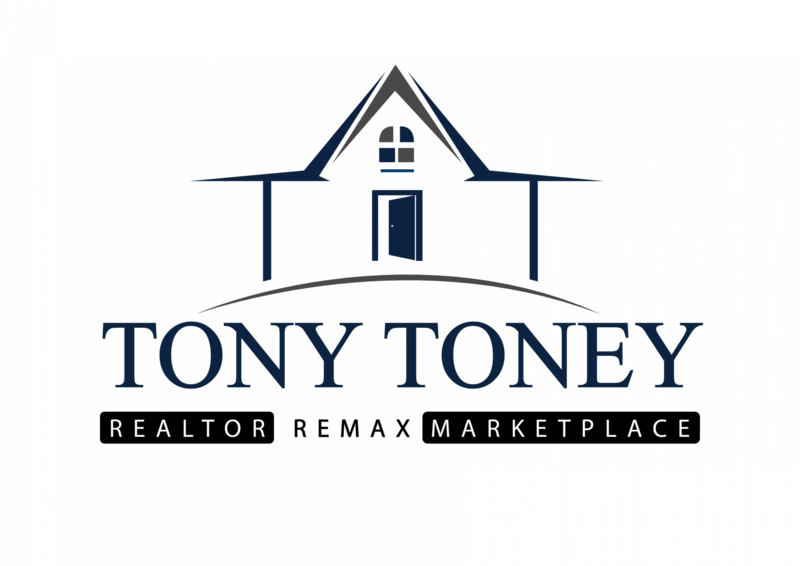 Here’s How Tony Toney Focuses On A Better Home Buying & Selling Experience. 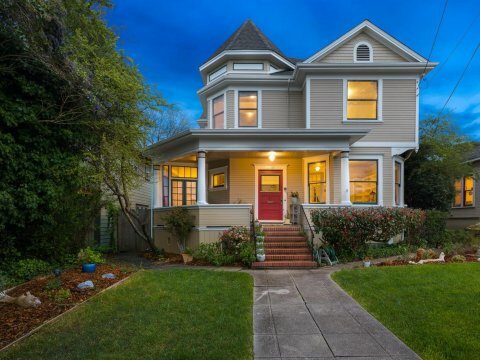 Buying or selling a property in Sonoma County? Excellent! As you know there are lots of options when it comes to real estate agents in Sonoma County, CA and you’ve got a decision to make. 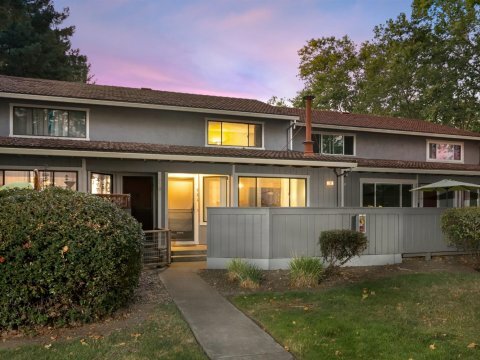 If you’re looking to sell your Sonoma County house Tony Toney can help you sell your house for the highest price, making it effortless for you on your terms. 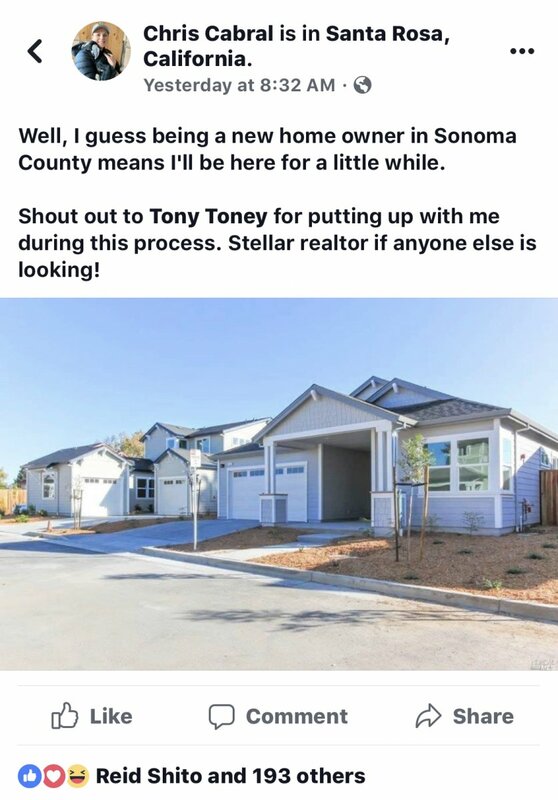 If you’re buying a home or Sonoma County area property Tony Toney has the experience you need to help make the buying process easier, less time consuming, and we’re on your side to help make sure you get the best deal while we worry about all of the details. Either way, countless local home owners and investors trust Tony Toney to help them wade through the real estate buying and selling process while keeping more cash in your pocket and helping you save the time and headache of working with less experienced brokers. We’re excited to work with you! Give me a call at (707) 291-1712 or dive into the resources we have on this site. 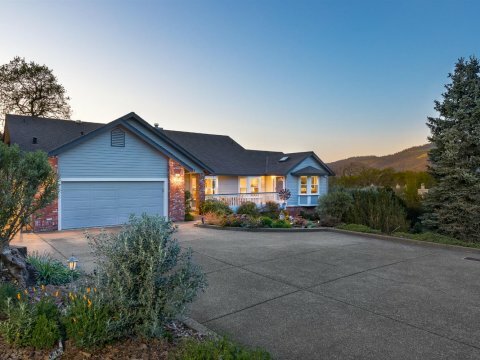 Looking for a home in Sonoma County? Search available listings and experience buying a home with our amazing buyers agents. Tony Toney is a licensed Broker in the state of CA and is a leading authority on Sonoma County, CA area real estate. Our love for the communities we live and work in are why we do what we do. Stop by the office and experience the Tony Toney way of Sonoma County area real estate.